Imagine Spa Cambridge: Discovering that all important "me time"
I am forty. 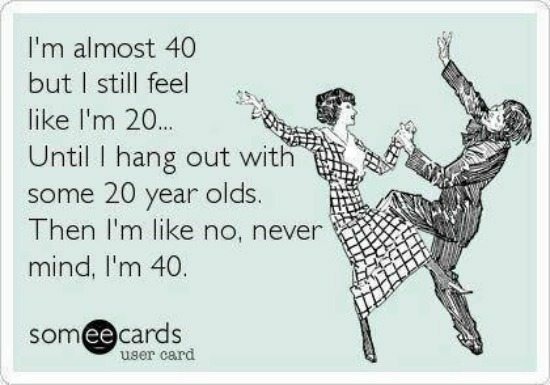 I don’t like admitting to be forty, let alone acknowledging that in a month’s time I will actually be 41…somehow I forgot that turning 40 last year meant that I had actually joined the band of mothers that are “in their forties” I have learnt in the last five years that it is absolutely critical for all of us to give ourselves a break from the hamster wheel, and take some me time. 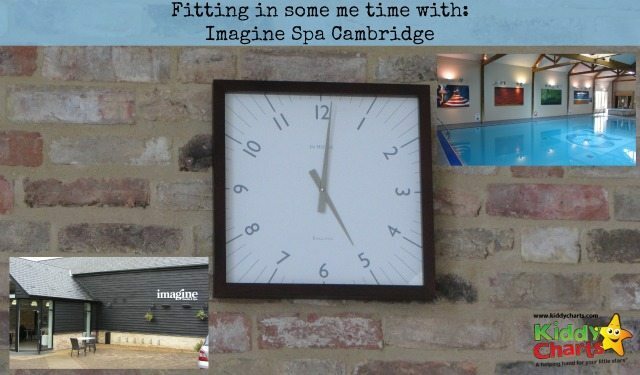 I was lucky enough to be able to go to Imagine Spa Cambridge to give myself and a friend a little bit of time to think. There is nothing like a good Spa day though to reinvigorate oneself, and Imagine Spa in Cambridge provided us with a discount to allow me to take a wonderful day to myself. 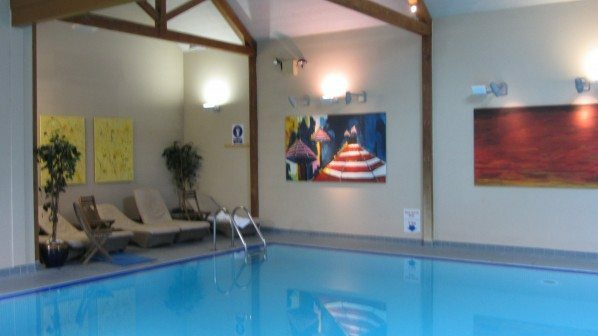 I was very impressed with the choice and prices of the treatments; from traditional spa day options, to a number of different beauty treatments as well. There was very much something for everyone. I decided to have an aromatherapy bath, and a much needed pedicure and gel. My feet don’t get an easy ride. My companion had a manicure, pedicare, a mini facial and a session within their flotation tank. We were also lucky enough to experience the serail mud chamber as well. We were given two free hour long treatments with the package that we had opted for; an Enrich Experience at £129 for the day. The staff were friendly, and extremely flexible about what treatments we wanted, when they could do them, and even when our lunch could be served. There was a lovely choice of food which we were able to eat in the entrance of the spa or outside on the veranda. This was, in all honesty, the only downside. It would have been nice to have a restaurant onsite. However, even its location and the set-up of the spa, I could understand why this wasn’t practical. The other factilities onsite were stunning…particularly the swimming pool…. …and the treatment rooms. Each room is themed around a flower – and my “rose room” for my pedicure even had a roses waiting for me on entry. Simple but effective touches that really made us feel pampered. We had an absolute ball there; time to chat, chill and pamper ourselves, which as busy working mums neither of us get to do that often at all. 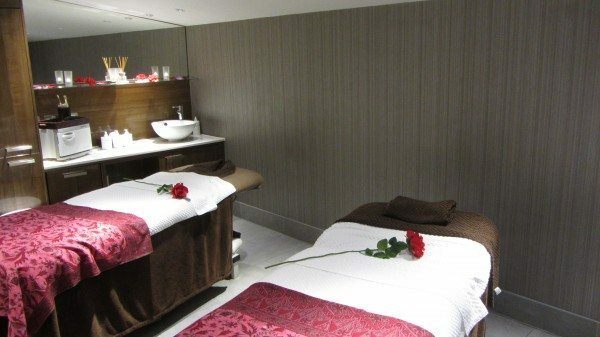 Have you been to the Imagine Spa in Cambridge, if you have let us know – what did you think? Hi Helen.. Hope you are doing well! I have heard about this place .. sounds interesting. One of my friend told me about the spa Facility over there. Would love to visit there. Friendly spa and variety of food available makes it more good and vibrant with a pool side view..What else a women can ask for. This is the only place where one can pamper themselves and enjoy. I really liked your post with pictures..It looks so scenic.. Cant wait to enjoy all this luxury life. Thanks for sharing it..Would love to follow your blogs in mere future and see this kinda exciting places so that i can try them out. This place looks amazing. My sister lives in Cambridge perhaps next time I visit her I may treat us to some ‘me’ time. Do you know what products they use? And I’m sure that you’ve stepped on a stray lego at some point – I know I have and it hurts.